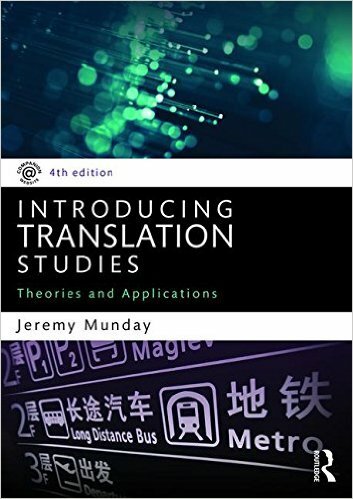 245 1 0 %a Introducing translation studies : %b theories and applications / %c Jeremy Munday. 260 # %a London ; %a New York : %b Routledge, %c 2016. 300 %a XVI, , 364 s. : %b il. ; %c 25 cm. 504 %a Bibliogr. s. -348. Indeks. 653 # # %a Translating and interpreting.